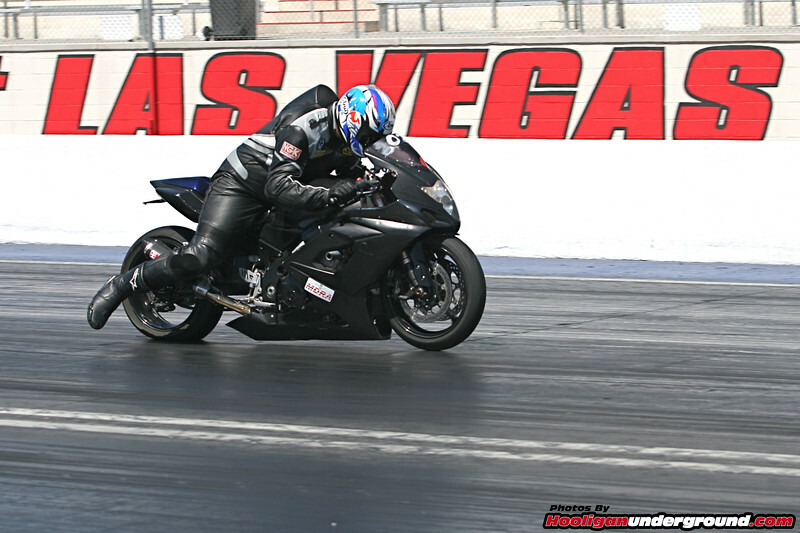 MDRA "WHAT HAPPENS IN VEGAS": Fathers Day Race Action!! Now Open - Live!!! Big Thanks to Brandy, Randy, Karen and the MDRA crew for another great event! Note: can click on big pic and scroll thru pics with arrows on top, and new strechy feature click on and drag the bottom right hand corner will fill your entire monitor no matter what size!! To help me keep the low prices in effect I need as many of you as possible to call or email me with your print orders - I can deliver to many locations - just tell me the gallery name and image #'s!! Will mail or deliver FREE and offer the great discounts you've come to love here at HooliganUnderground (note - cannot do free ship/discounts via this web site YET someday I hope). Thanks again for your continued support and orders without which I couldn't continue!! ! Thanks for your patience!! ENJOY!!! IMPORTANT NOTE: If you need 8x10" (instead of 8x12") for framing purposes - please email me - I will resize/crop to your specs free. Thanks, Rich.